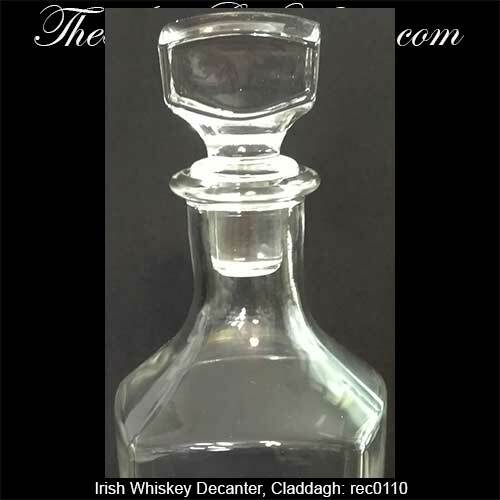 Irish whiskey decanters will add elegance to you bar or to you dining room. 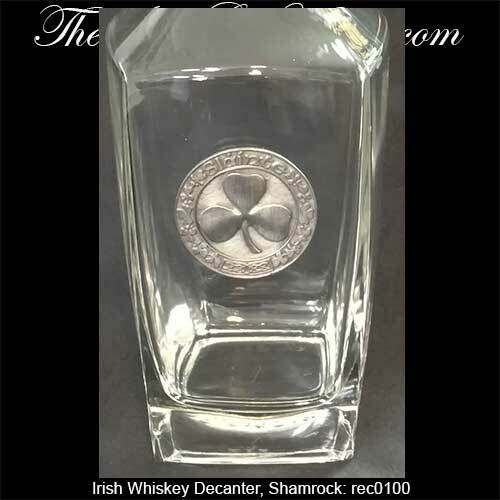 The Irish decanters are available as sets with the complimenting glasses or individually. 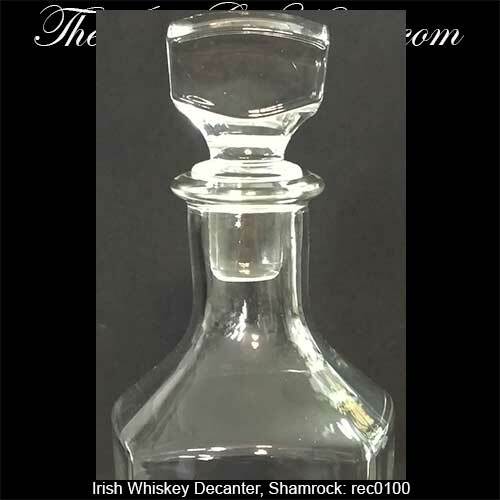 These Irish decanters are crafted for whiskey or for brandy. 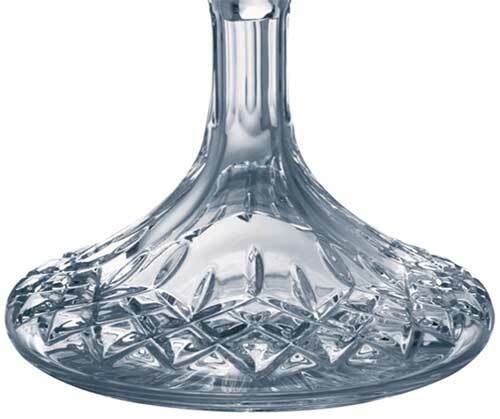 The Irish Gift House is proud to include a selection of crystal decanters that are made by Galway Crystal. 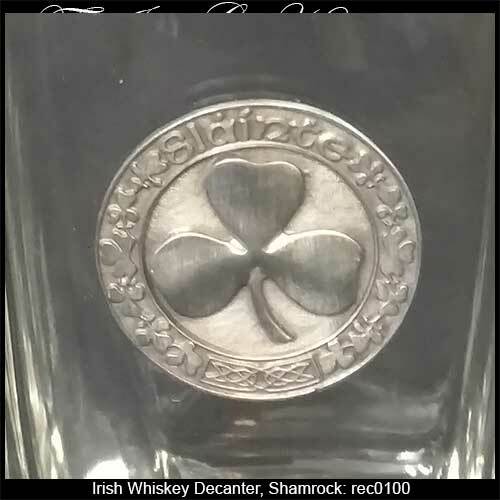 Irish decanter is ideal for whiskey and it features a pewter shamrock emblem. 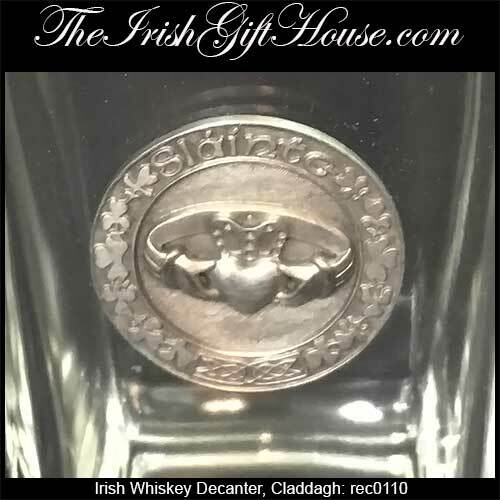 Irish decanter is ideal for whiskey and it features a pewter Claddagh emblem. 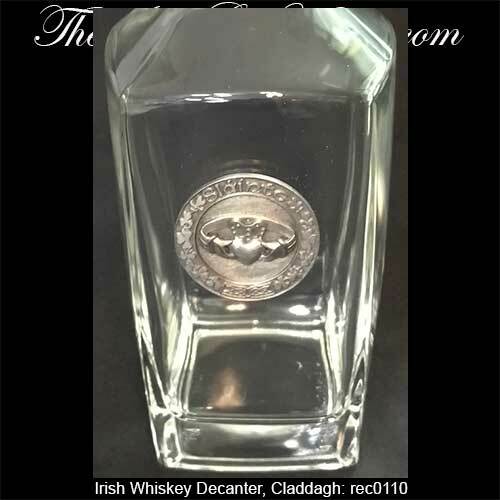 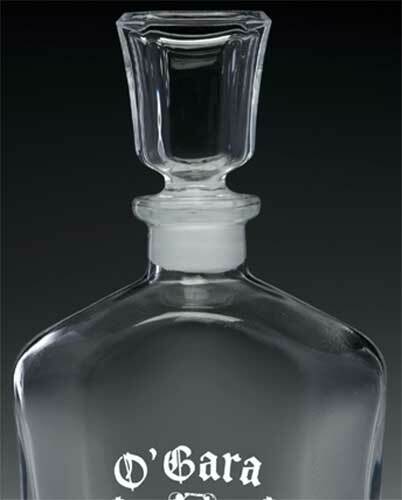 Whiskey decanter features Irish crystal that is cut in the Longford pattern. 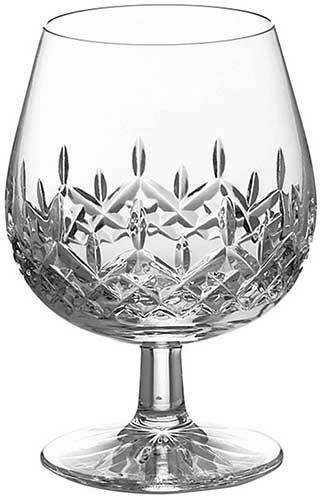 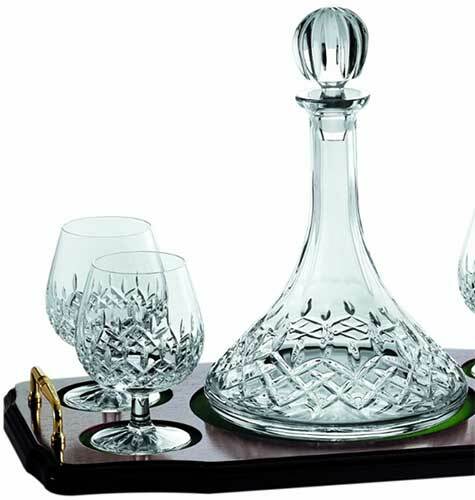 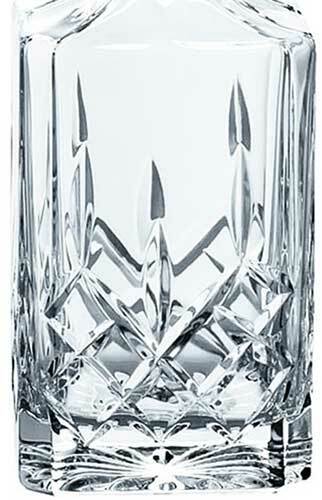 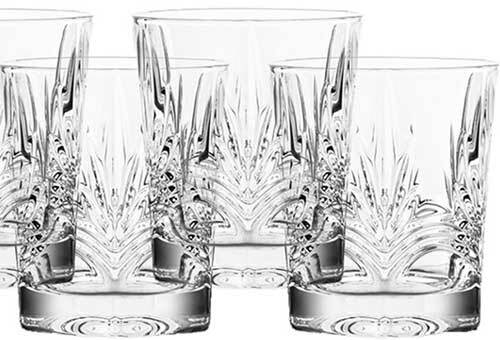 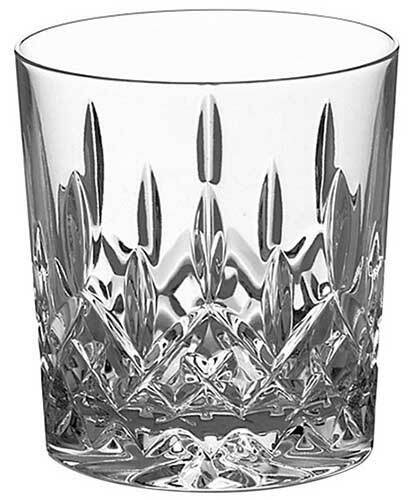 Irish crystal decanter set is suited for brandy and is cut in the Longford motif with the glasses and tray included. 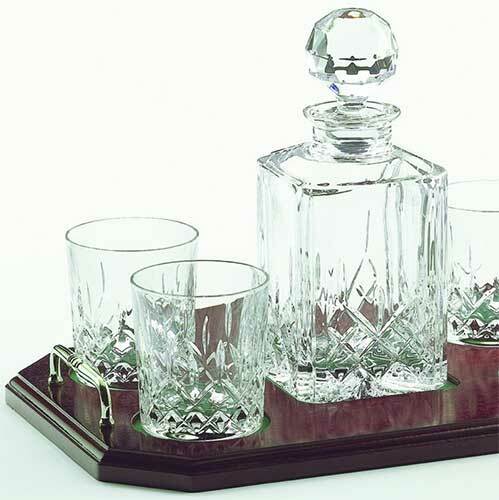 Whiskey decanter set is Irish crystal that is cut in the Longford pattern. 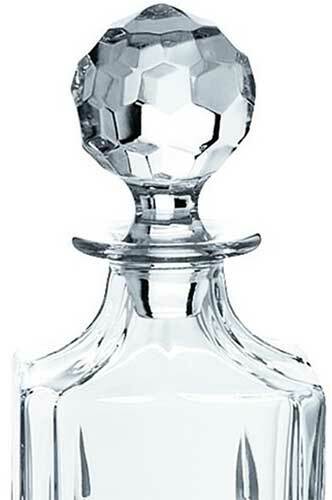 Whiskey decanter features Irish crystal that is cut in the Longford pattern along with a ship's design with a wide base to prevent your whiskey from spilling on the high seas. 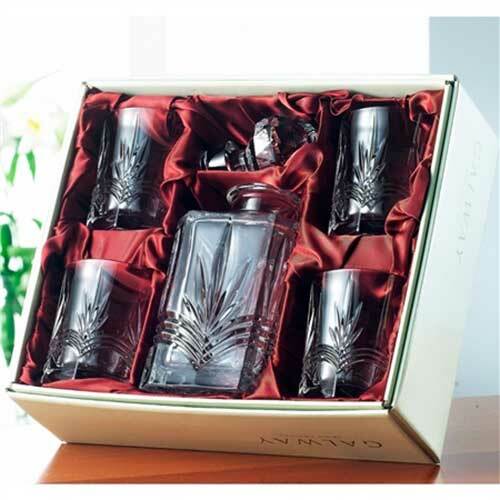 Galway Crystal decanter set includes four glasses; all are cut in the Kells motif. 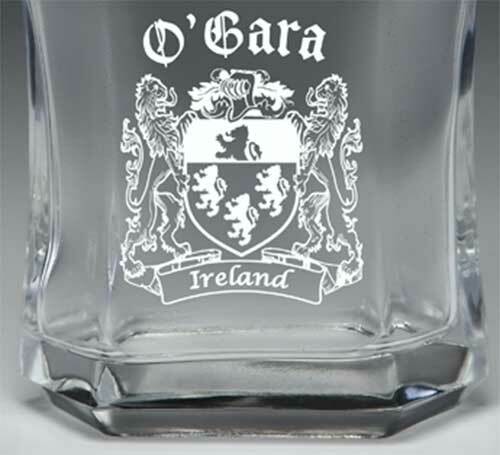 You may wish to complement your decanter selection from our assortment of Irish whiskey glasses. 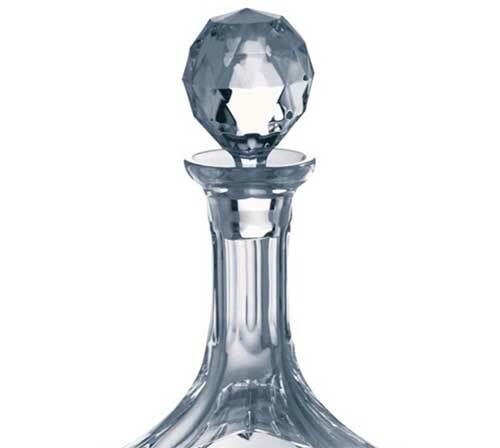 The Irish Gift House also offers a selection of Irish wine decanters.